My Mum has taken to calling me "Hop-along". I am still on crutches and my knee is actually still sore, I secretly thought I'd be fine in a couple of days but that's not the case! The Doctor said I had to be on crutches for a week, and I was hoping to speed that process up... but I think she was right. Eeep! It's so frustrating. Walking is something I took completely for granted, as most people tend to do I suppose. It's very disheartening feeling physically unable to get from A to B. As you can see, I am pretty annoyed with myself! It's only been four days! ha ha. On the bright side, it's done wonders for my blogging! Here I am again! Last night I DID leave the house - as I mentioned, I was determined to do so! I went to the David Shrigley opening at the National Gallery of Victoria, crutches and all. 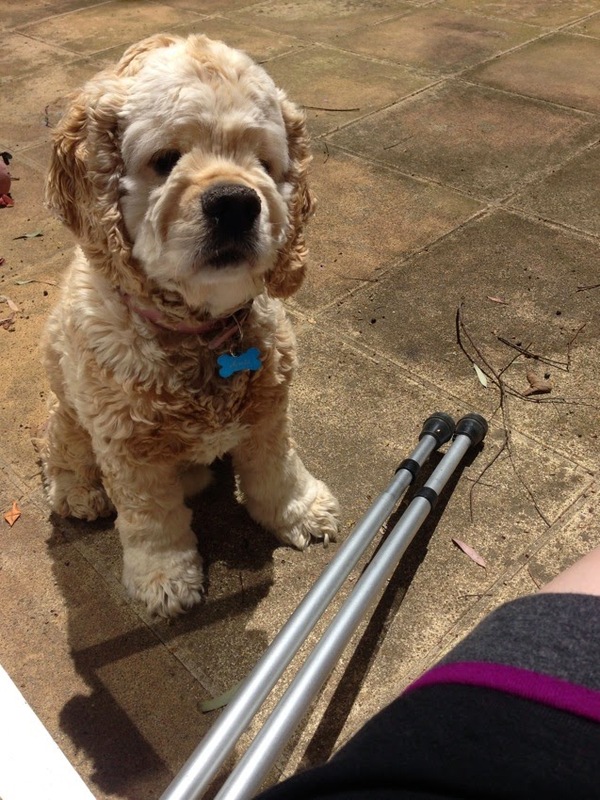 Did you know it's hard to hold a glass of champagne and get around on crutches? It is. I had fun though, and then had dinner out - chauffeured right to the restaurant in a taxi no less! I've been working from home which is making things a lot easier, and survived the couple of hours on my feet for the exhibition opening with the help of the aforementioned champagne and of course lovely company. On Saturday I'm running a workshop (on crutches, of course) at The Good Copy as a part of the Independent Photography Festival. All the details are here! http://www.independentphotographyfestival.com/program/workshop/ and the Good Copy is running a competition on their Instagram ( @thegoodcopy ) to win a ticket :) Get on it! For someone who has only left the house once in the past four days, that's not a bad blog post I guess. 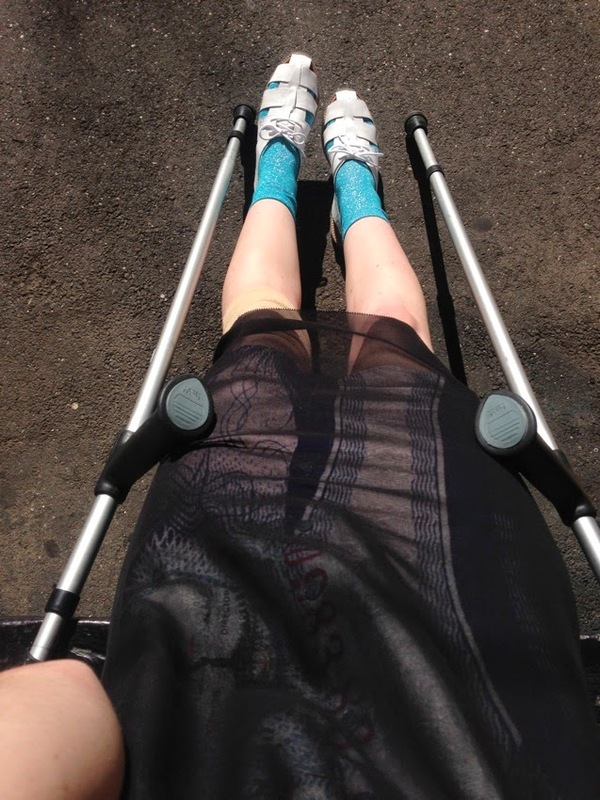 Outfit for Shrigley - Acne dress, Alpha 60 socks... my new FLAT SHOES (I know, I had to) and CRUTCHES from my Physio! P.S Hi I am obsessed with the Taylor Swift 'Blank Space' video clip. See u later! Thank you so much lovely! 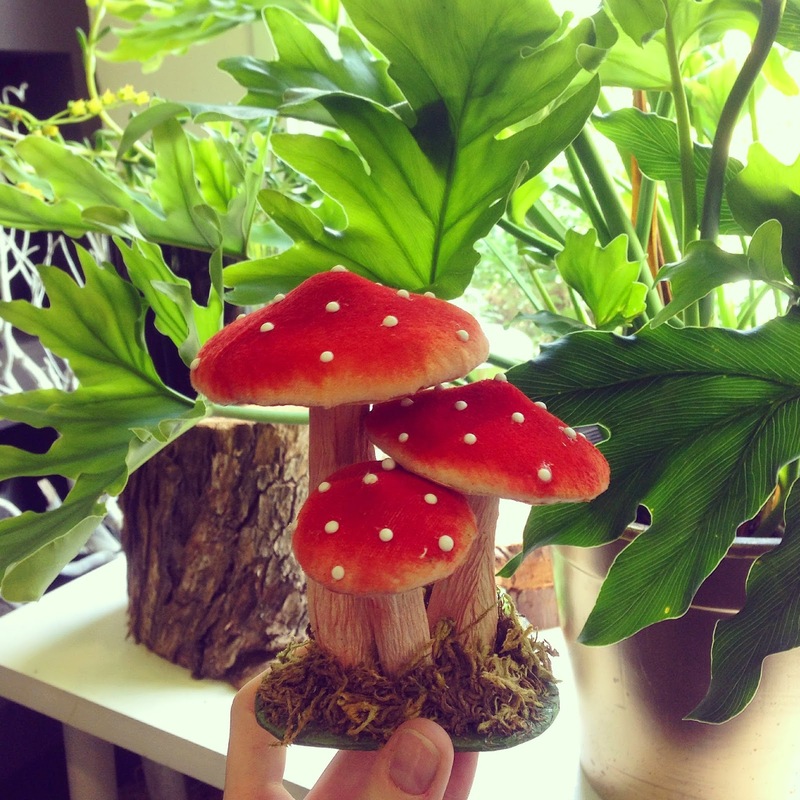 I wish I had a kinder surprise now !!! 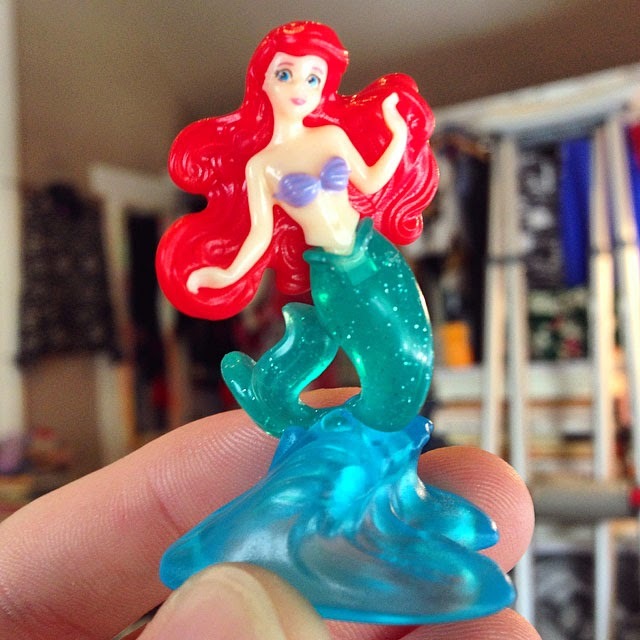 hehe it was one of the Disney princess Kinder Surprises !! You should totally get one!